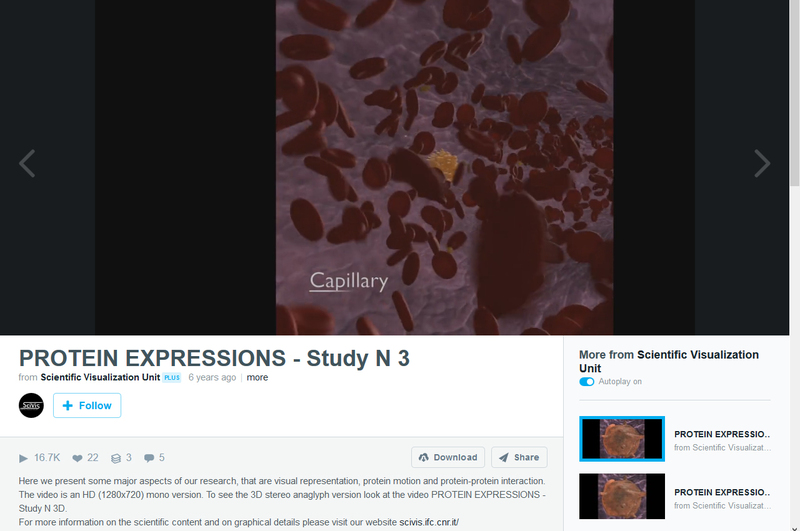 Protein Expressions – Study N.3D selected at the Dogville Viladecans 3D Film Festival. 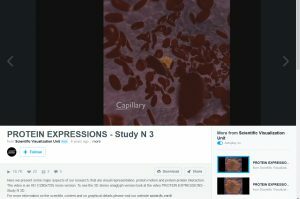 Protein Expressions – Study N.3D at the Dogville Viladecans 3D Film Festival. Protein Expressions – Study N.3D was official selected at the Dogville Viladecans 3D Film Festival 2011, in Viladecan, Barcelona, Spain.